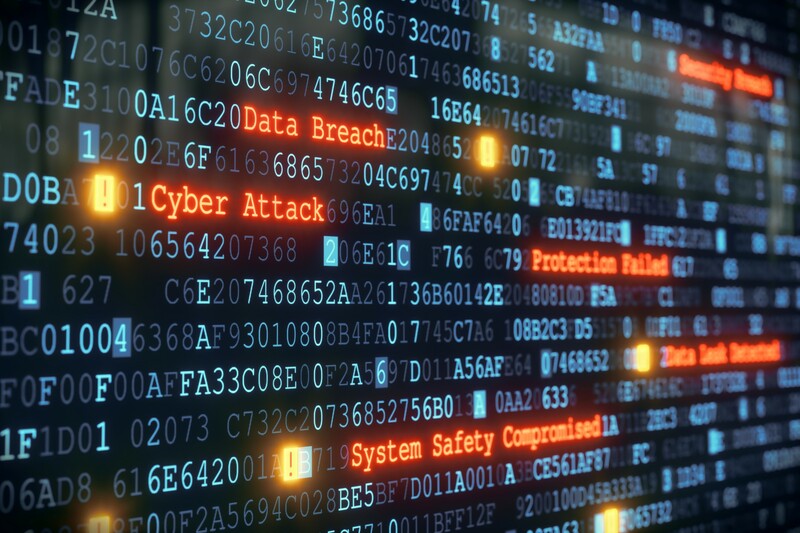 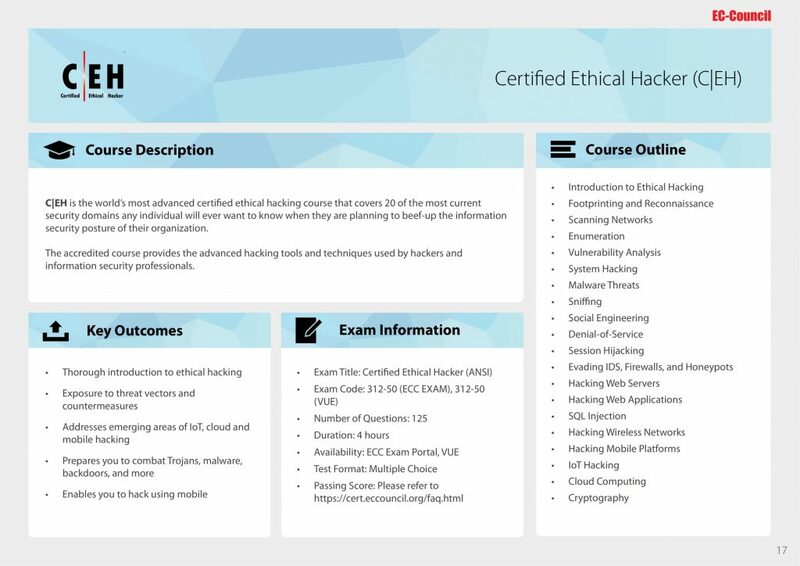 As cyber security practitioners, we need continuous on-the-job training to keep abreast with the latest hacking, defense techniques and trends in the industry. 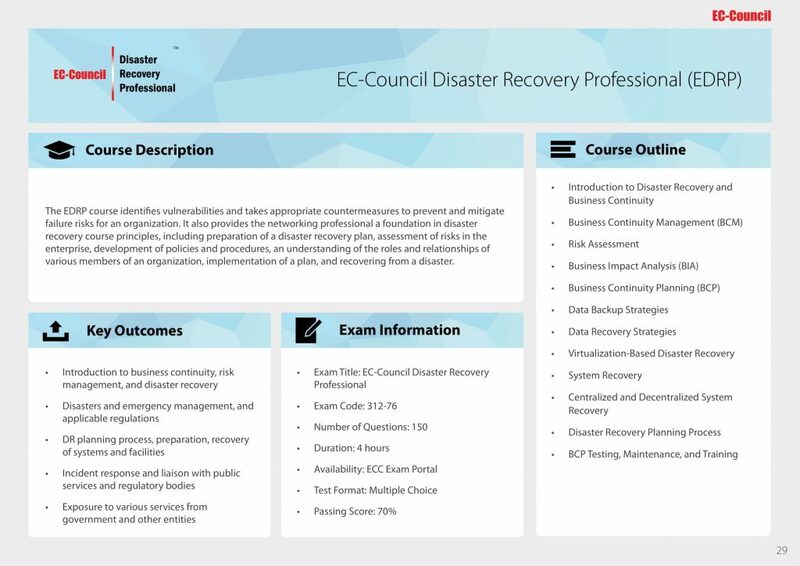 Unfortunately, it is often difficult to secure a comprehensive test environment to practice these skills which is why we recommend you consider taking part in our exclusive iLearn programme developed in partnership with EC-Council. 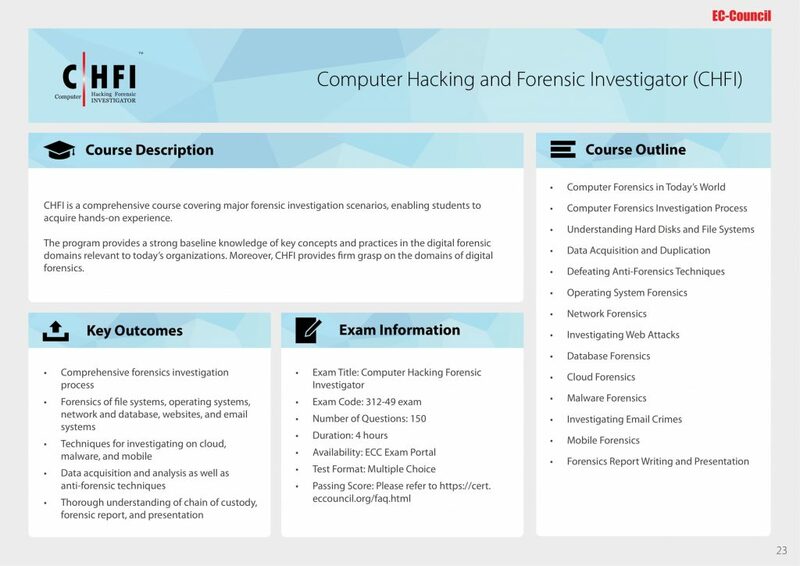 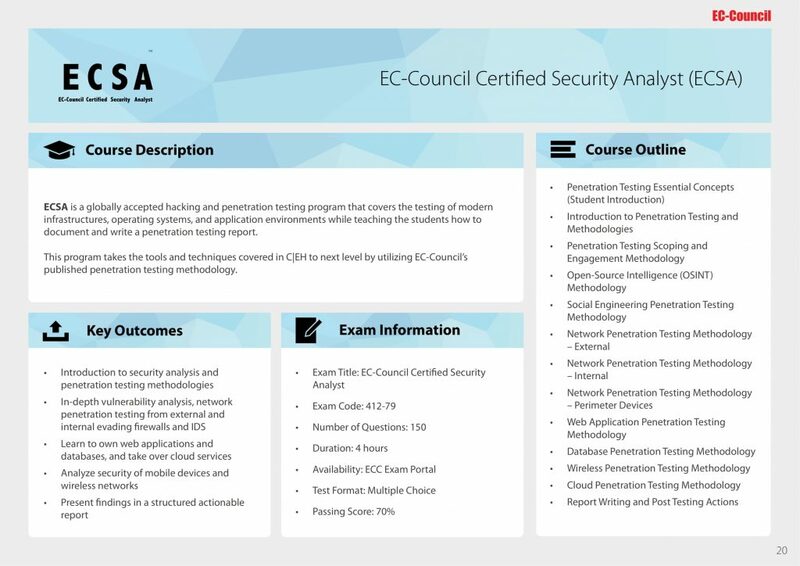 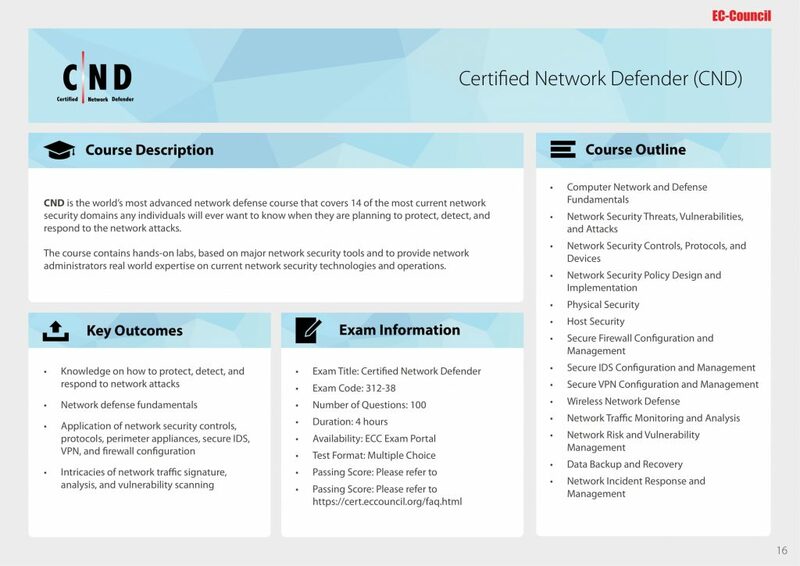 Not only do you get 6 months access to the iLabs Online Test Environment comprising a host of virtual machines routinely preconfigured with vulnerabilities, exploits, tools and scripts but also 1 year-access to specially prepared video streaming lectures and official EC-Council courseware to guide you through different scenarios and attack simulations.